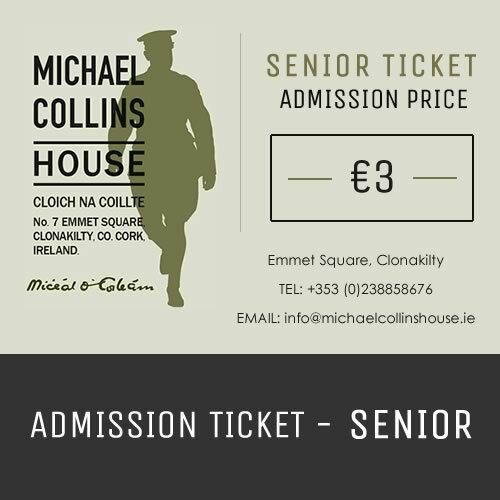 Permits entry for one Senior (65+). ID required on entry. Guided tours (when available) included in price.